J.K. Organisation owes it's name to Late Lala Juggilal Singhania and his son Late Lala Kamplapat Singhania, a dynamic personality with a broad vision inspired by the cause of the Swadeshi movement of Mahatma Gandhi, and driven by the zeal to set up an Indian enterprise. 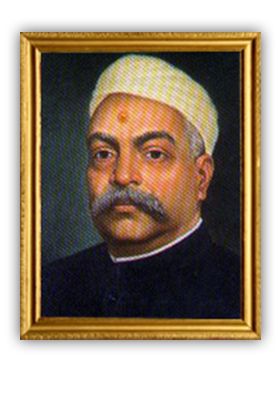 Lala Kamplapat Singhania founded J.K. Organisation in the 19th century ushering a new industrial era in India. 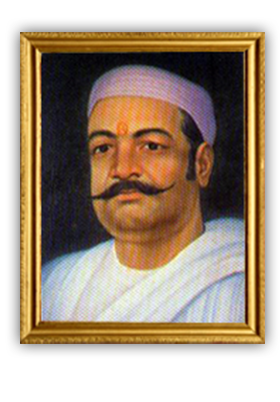 The process of industrialization and diversifying was worthily and successfully carried on by Lala Kamplapat's three illustrious sons - Sir Padampat, Lala Kailashpat and Lala Lakshmipat, aided in no small measure by the late Gopal Krishna - son of Sir Padampat.